These two handsets will use the new Qualcomm Snapdragon 660 chip, both offering a dual camera setup on the back and a 20 MP selfie shooter. Since Oppo published a few teasers already, their arrival at TENAA only confirms that the launch is imminent. 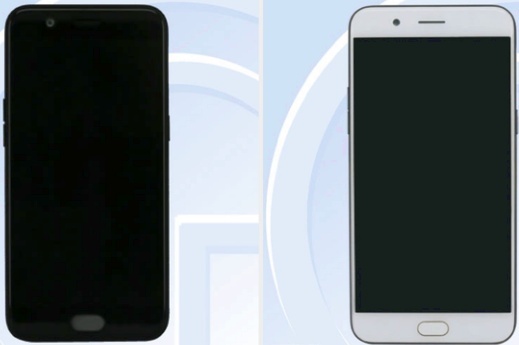 Oppo R11 and Oppo R11 Plus have been in the rumor mill for a while and some of their specs already leaked online. Oppo published a few teaser images as well, confirming that these handsets feature a dual camera setup. 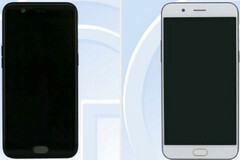 Now, we also hear about both handsets reaching the Chinese certification authority TENAA. Both handsets have similar features and specs, the main differences between them being in the screen and memory departments. While the Oppo R11 is expected to feature 4 GB RAM and to have a 5.5-inch display, its larger sibling should hit the market with a 6-inch touchscreen and 6 GB RAM. The list of common features includes the Qualcomm Snapdragon 660 processor, 64 GB internal storage, a 20 MP front camera, as well as a 20 MP + 16 MP setup on the back with 2X optical zoom. While the Oppo R11 is expected to arrive in silver, black, or gold, the larger R11 Plus is said to ship in rose gold, black, or gold. Both would be loaded with Android 7.1.1 Nougat with ColorOS on top. The official announcement is expected for next month.